Dubai: A man has been charged with knocking a biker off his motorcycle for staring at his sister while they were waiting at a traffic signal, the Dubai Court of First Instance heard on Sunday. 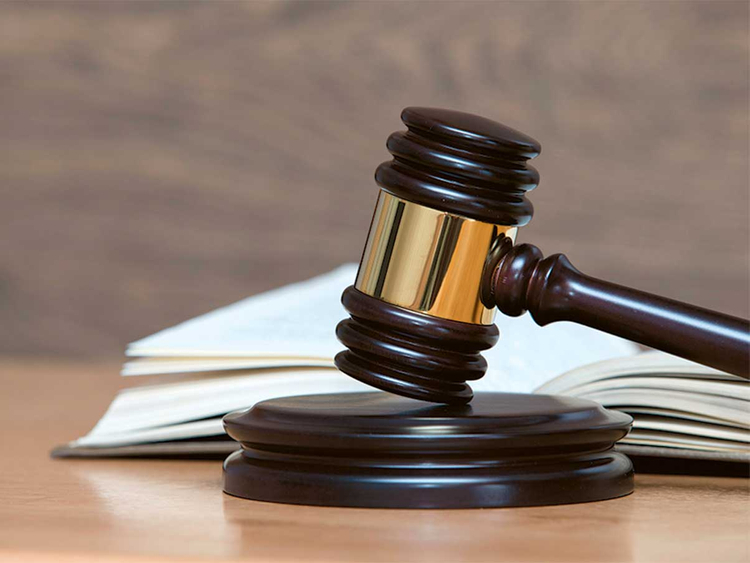 The 26-year-old Emirati defendant was charged with physically assaulting his countryman, causing five per cent permanent disability and damage to the motorbike and helmet. According to official records, on December 2017, the defendant was driving on Al Safa road heading to City Walk, with his sister sitting on the passenger seat when they stopped at the red signal. He claimed that the 32-year-old Emirati victim, who stopped his motorbike beside the driver, was staring inside his car. He felt offended and physically assaulted the victim after a heated argument. The victim, who is a policeman, testified that he stopped his bike beside a white Peugeot at 8.30pm and looked behind him for his friend who was following him. “My friend was new in driving bikes and I looked behind my shoulder. The defendant lowered his window. I told him that I wasn’t staring inside his car and that I was looking for my friend behind. There was a woman sitting beside him. He yelled at me and pushed me and the bike landed on my leg and I couldn’t move because its weight was 400kg. He hit me on the helmet and broke it and broke my nose, and I fell unconscious until I woke up in hospital,” the victim said in records. An Emirati police officer testified that the defendant told him that he lowered the window and spoke with the victim when he started staring inside his car at his sister. “The defendant asked him why he was staring before stepping out the car and assaulting him. He left the scene and the victim was taken to a hospital,” the Emirati police officer said. The accused denied the charges. The next hearing is on April 7.